Combining forces. With the goal of supplying the whole world and also anticipating customers' changing demands. 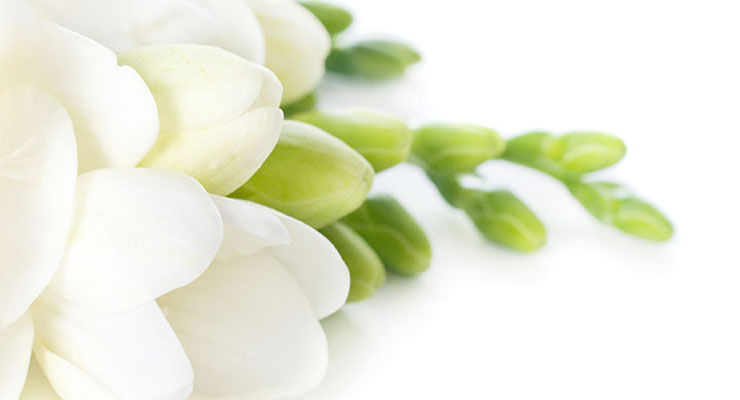 In 1996, that was the motivation for 28 freesia growers to combine forces. Together the growers decided to sell their freesias via forward trading.